PCProtect is a truly-one-of-a kind antivirus software program with a few excellent feature highlights. Based in the United Kingdom, the company advertises itself as a full-featured antivirus suite, providing superior protection against malware, viruses, and other online threats. 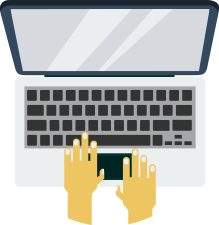 Appearing to be an excellent all-around solution for many different types of users, PCProtect promises to provide dedicated protection against online dangers without sacrificing any of your system’s performance and health. PCProtect proclaims their antivirus to be a "fast, simple, and effective way to protect your digital world in just a few clicks" on their website. They offer several pricing plans and despite their name, they Windows, Mac, Android, and iOS devices. An initial glance at PC Protect’s website would attract any consumer looking for a robust level of protection in today’s digital world. Proclaiming itself as compatible across many platforms with equivalent efficacy on each, PC Protect can be used with Windows, iPhone, iPad, MacOS, Android, and Android Tablet. 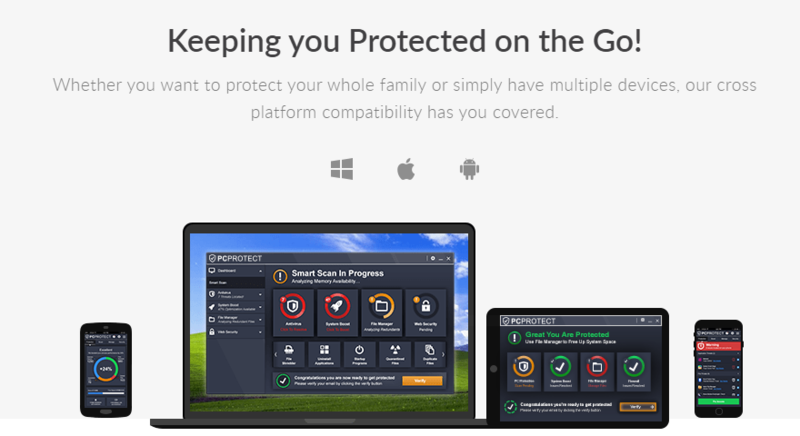 Glancing at the features above, and the eyebrow-raising additions of a built-in firewall and integrated VPN service, PCProtect, does appear to offer an all-in-one digital security solution. 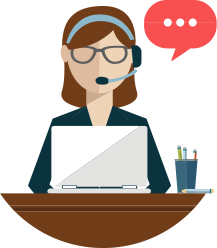 Adding to its awesome array of features, perks, and benefits is PCProtect's comprehensive FAQ section and enormous knowledge base, with an immense number of tutorials. All of which are great resources to help users understand the service, its capabilities, and its management. There is a free downloadable version of PCProtect on their site enabling you to try out its many various features. The free version comes with perks such as a device scanner for potential threats, system boot, and disc cleaners. Essential Antivirus: This basic package costs $24.95 for the first year and protects a single device. You'll get real-time protection from viruses, Trojans, adware, spyware, and malware. Other features include Disk Cleaner, Remote Firewall, and Web Shield. 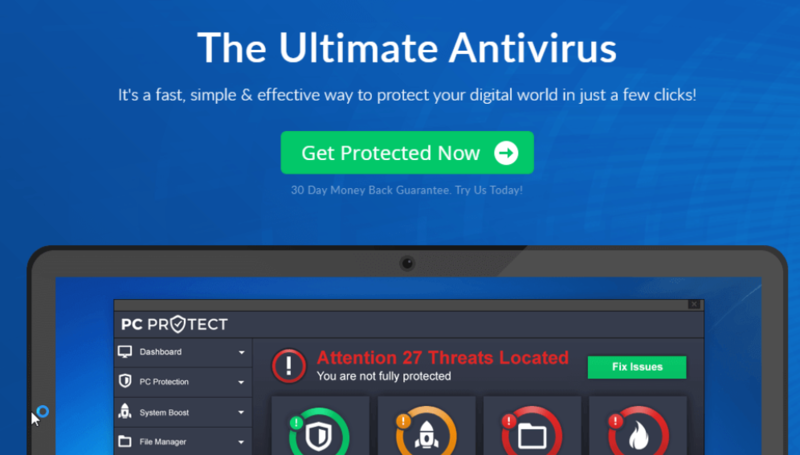 Pro Antivirus: For just $39.95 the first year, Pro Antivirus protects up to 3 devices and gives you all the same great features as the Essential Antivirus package. Plus, you'll get easy-to-use performance and optimization tools to help keep your computer running like new. Ultimate Antivirus: This top-of-the-line antivirus software option is $59.95 for the first year and protects up to 5 devices. It includes all the features found in the Essential and Pro plans. Plus, you'll get access to 24/7 priority support and PCProtect's performance and optimization tools for your mobile devices. We hope our PCProtect review has outlined all you wanted and needed to know about this one-of-a-kind antivirus software. We found that the strong security it provides against virus and malware threats makes it an excellent choice for your antivirus needs. Even though PCProtect might sounds as if it's only for Windows computers, you'll find this antivirus program will give you top-notch protection for all of the most popular devices, including PCs, Macs, iPhones, iPads, and Android mobile devices. 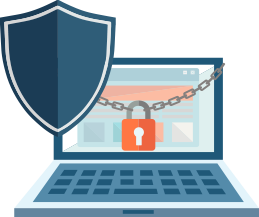 PCProtect offers their users a sleek and simple UI experience, round-the-clock support, complete protection against the latest digital security threats, and some awesome free bonuses like a built-in firewall and secure VPN connection. Our advice is to take PCProtect for a test drive by taking advantage of their 30-day money-back guarantee to see if it's a good fit for what you're looking for in a robust antivirus software option. How would you rate PCProtect?